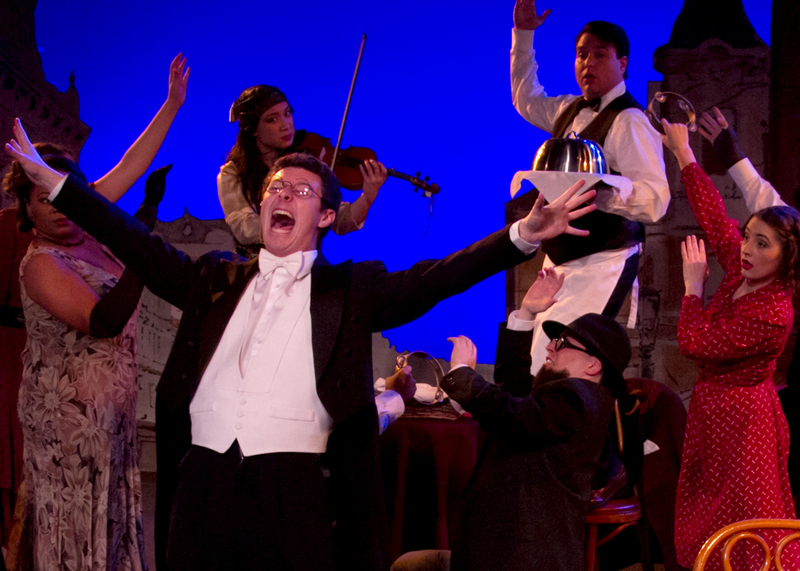 Top 5 Best Theatre Shows in Orange County 2014! Side note : original funny and straight from orange county whispher all the time from Estancia high School is our runner-up. Anaheim, Garden Grove, Gem Theater, Gypsy, Review, Santa Ana, South Coast Repertory, The Chance Theater, Theater, Uncategorized Top 5 Best Theatre Shows in Orange County 2014! 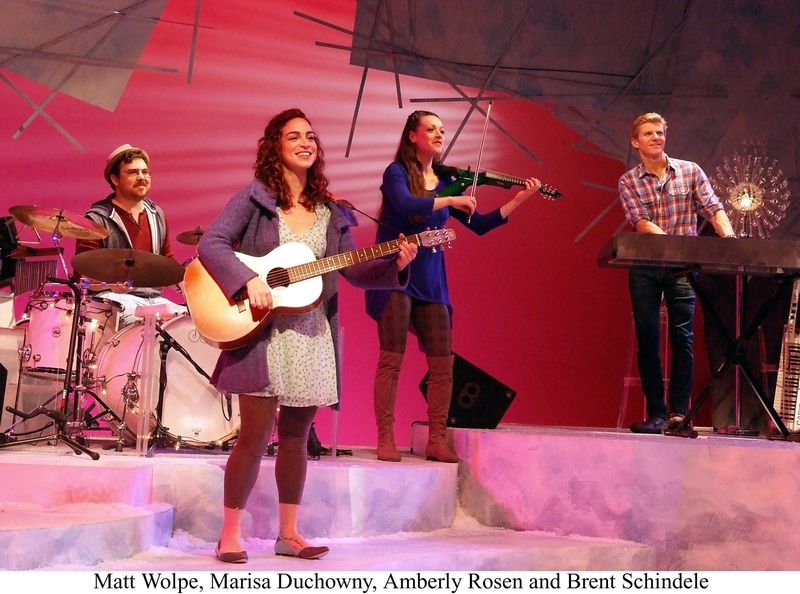 4 Responses to Top 5 Best Theatre Shows in Orange County 2014! You guys are missing some good theatre, Long Beach Playhouse, Newport Theatre Arts Center, the Maverick, Stages, and the Attic, to name a few. If you really are the Orange Curtain, you should cover all the local theatres. Veгy good blog post. І definitely apprеciate this website.